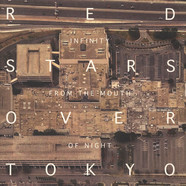 Another set of prolific remixes of the Belgian Red Stars Over Tokyo. 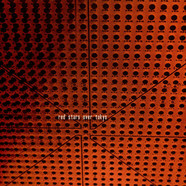 His 'Building Houses' has been re-imagined by Machinefabriek as a heavily sound-based piece that escapes easy definition. 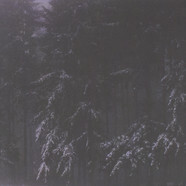 The remix has an improvised flow and a very natural feel to it. The track sets its own limits but crosses them time and again. 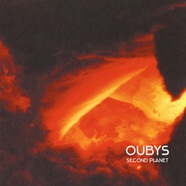 A languid melody line on top gives a sense of emotional direction, but its rhythmic energy hints at the track being stuck in an echo chamber, whilst bouncing off the walls and off itself. 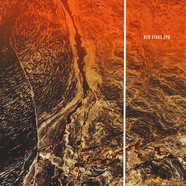 Vindicatrix delivers two remixes of 'Building Houses'. His informed idiosyncrasy dwells through these two tracks, linking them to the darker side of Techno, UK Bass and post-rave culture. Both tracks have a broken feel to them, delivering their message in jolts and bouts, whilst ending things up with a strong sense of ecstatic relief. 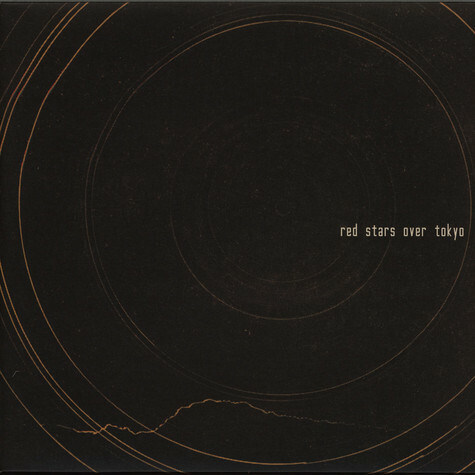 Red Stars Over Tokyo - Crossing A Frozen Sea 12"
Red Stars CPR - Earth Is Heaven / Heaven Is Hell 12"